The Programme Manual intends to give guidance to potential beneficiaries interested in submitting project applications in the framework of the first call for proposals, open to Priority Axes 1, 2 and 3. The present document does not replace the legal framework upon which the Programme has been drafted: applicants are warmly advised to carefully read the Cooperation Programme (CP) and the other legal documents mentioned in the Manual. Frequently Asked Questions regarding the first call for project proposals explains most interesting topics about the programme in general and the content of the call. 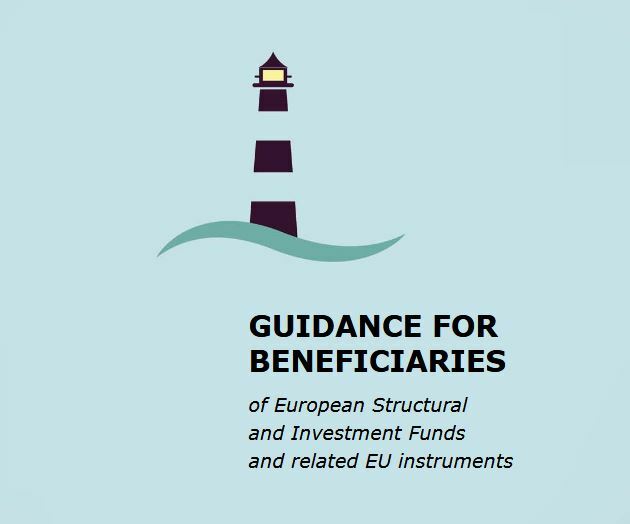 The European Commission’s Guidance for beneficiaries on how to effectively access and use the European Structural and Investment Funds, known as ESI Funds, and on how to combine financial support with other financial instruments of the Union’s policies. The links in the guidance will allow potential beneficiaries to find additional information available online, directing them to the most immediate and useful websites and documents. 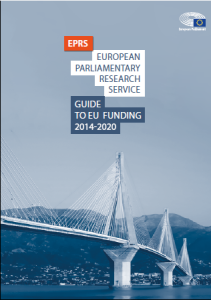 The European Parliament’s Guide provides basic information on funding opportunities for regional and local authorities, NGOs, businesses, professionals and citizens. Its aim is to list the most important EU funds in a simple way, and to provide appropriate information to potential beneficiaries on the opportunities they offer. Communication activities are important to promote your project’s activities and to raise awareness of the EU-funded projects. ADRION Programme project-holders should comply to a series of communication and visibility requirements that you will find under this section.